Boston has owed tax in the years of three of its four titles this century, paying $3,148,962 in 2004 and $6,064,287 in 2007. 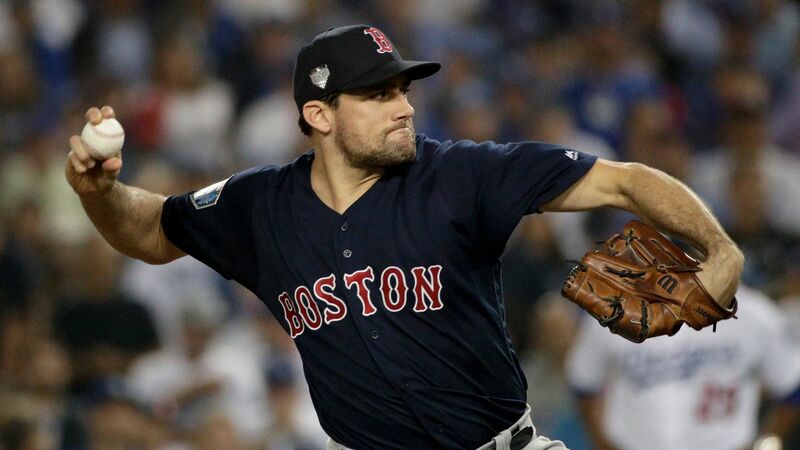 The Red Sox stayed under the tax threshold when they won in 2013. 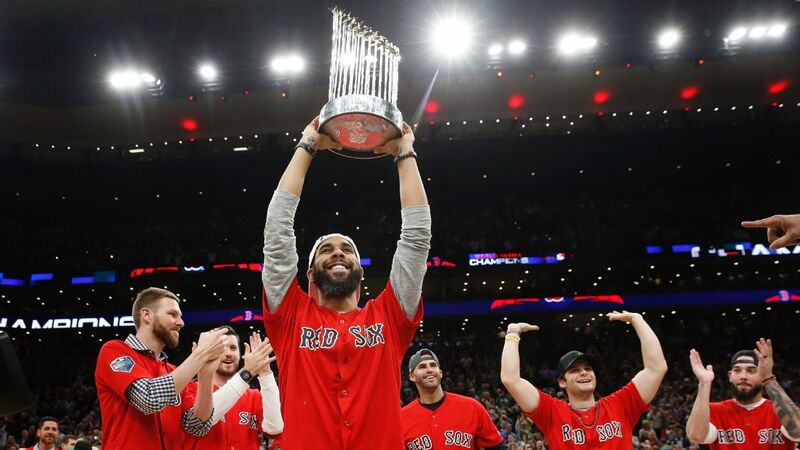 The only other championship teams to owe since the tax began in 2003 were the 2009 New York Yankees at $25.7 million and the 2016 Chicago Cubsat $2.96 million. Only eight teams have gone over the tax threshold: Detroit paid $9 million over three seasons, San Francisco $8.9 million over three seasons and theLos Angeles Angels$927,000 in 2003. 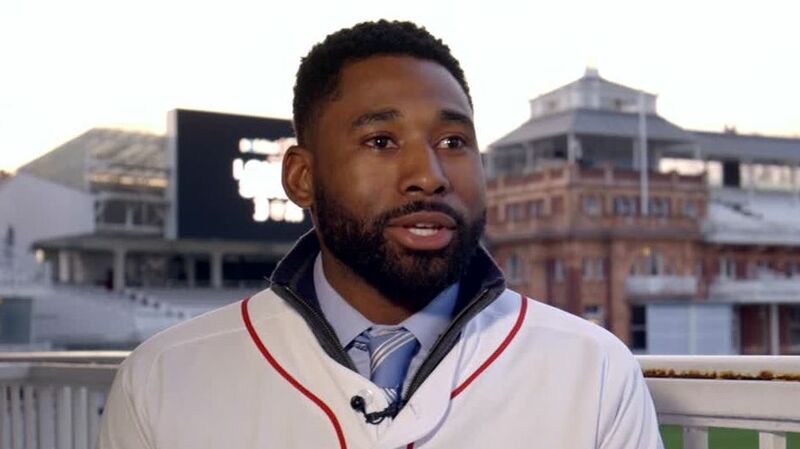 Red Sox outfielder Jackie Bradley Jr. weighs in on the 2019 London Series in which the Red Sox will take on the Yankees in London on June 29-30.